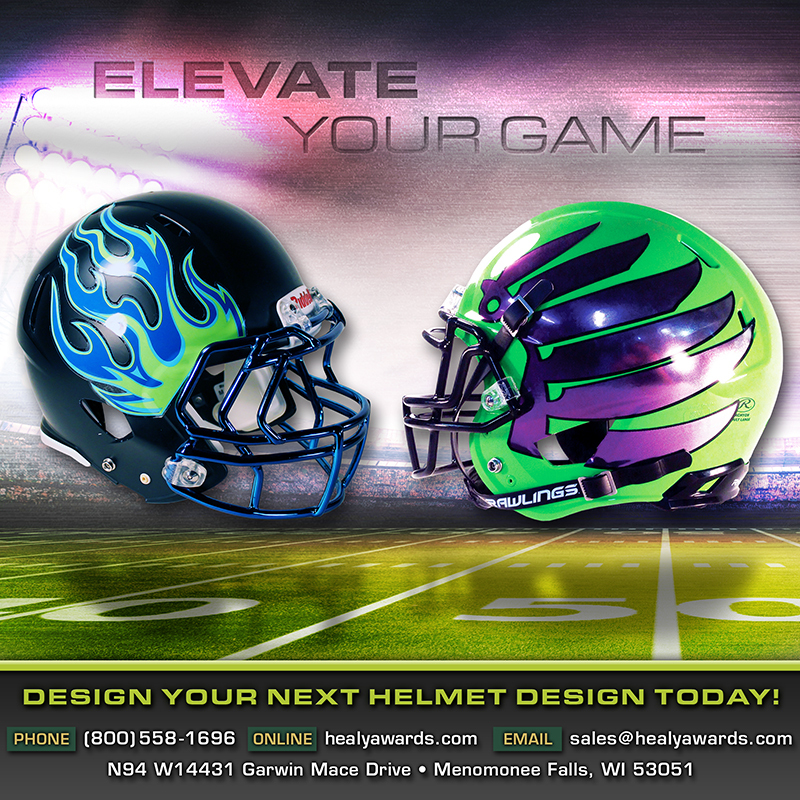 Promote Success and Superior Performance Today!!! 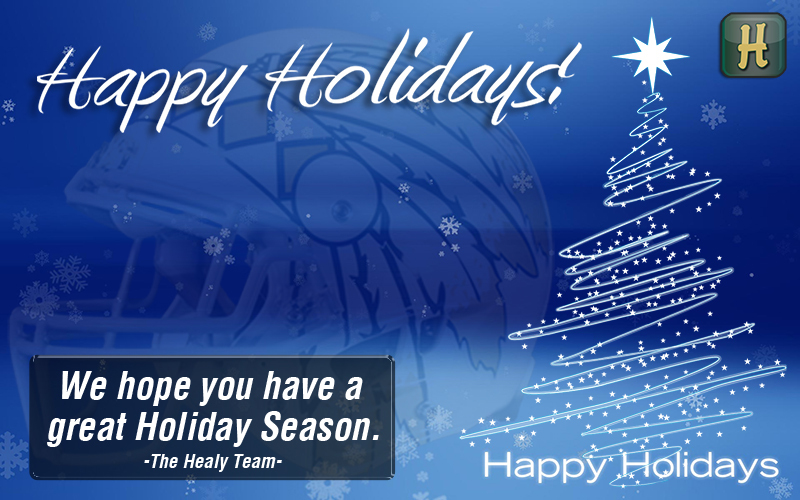 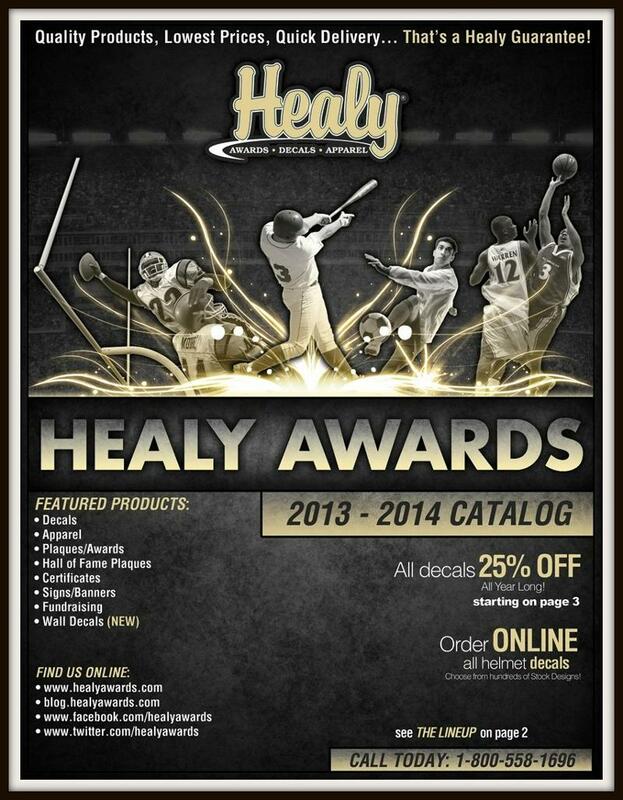 Call us today at 800-558-1696, email us at sales@healyawards.com or visit our website to order online at www.healyawards.com. 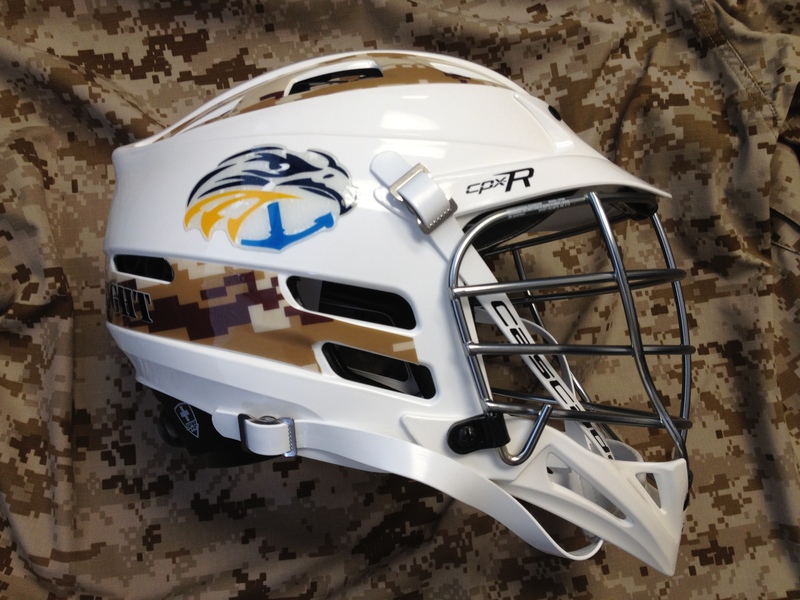 Special Lacrosse Helmet Decals for the Navy Seal Foundation Lacrosse event in Virginia Beach, VA.
Order your decals today from Healy Awards! 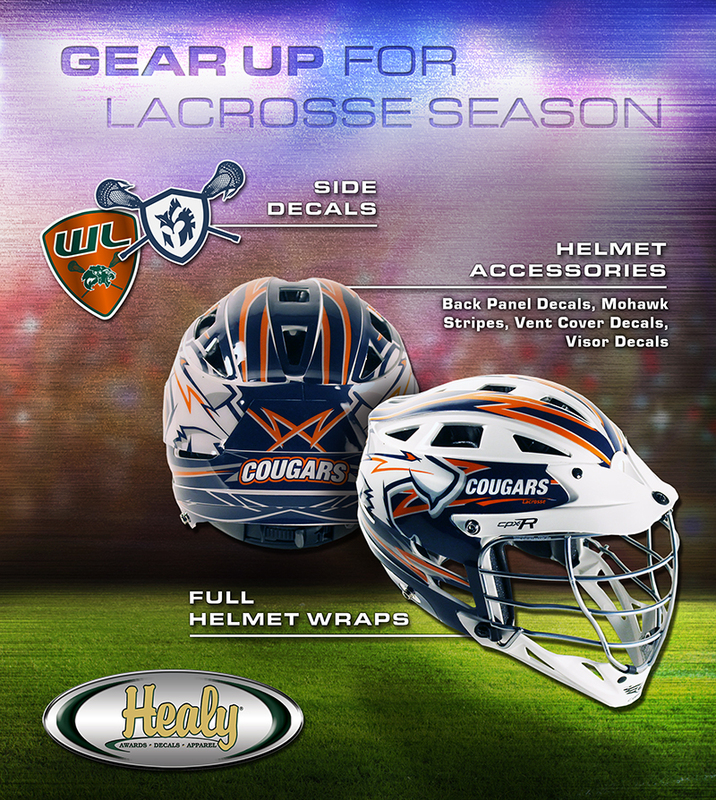 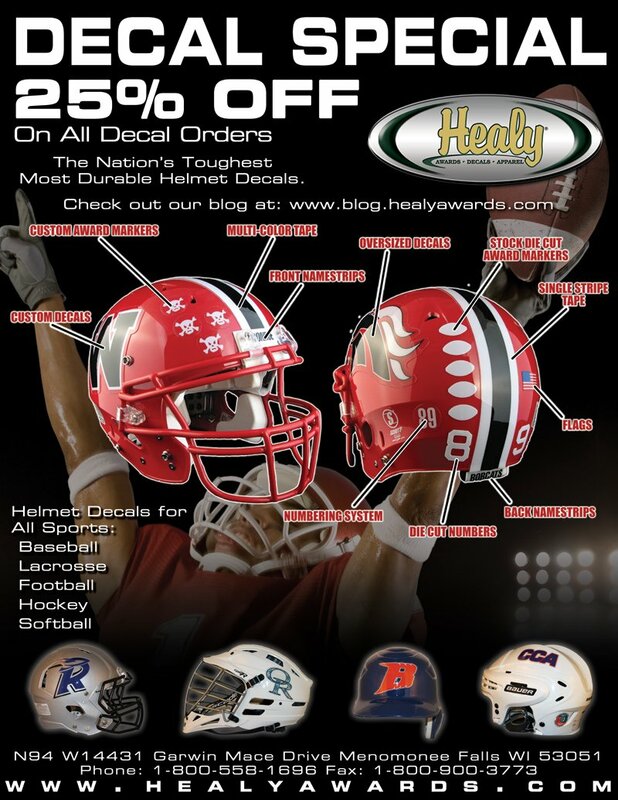 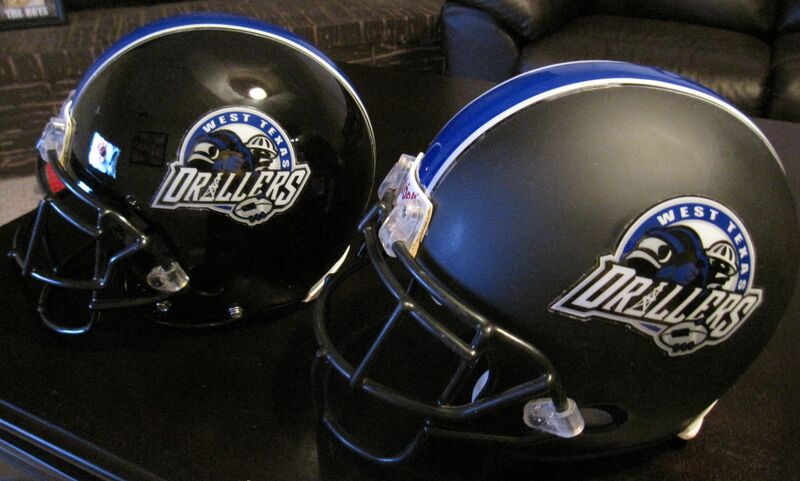 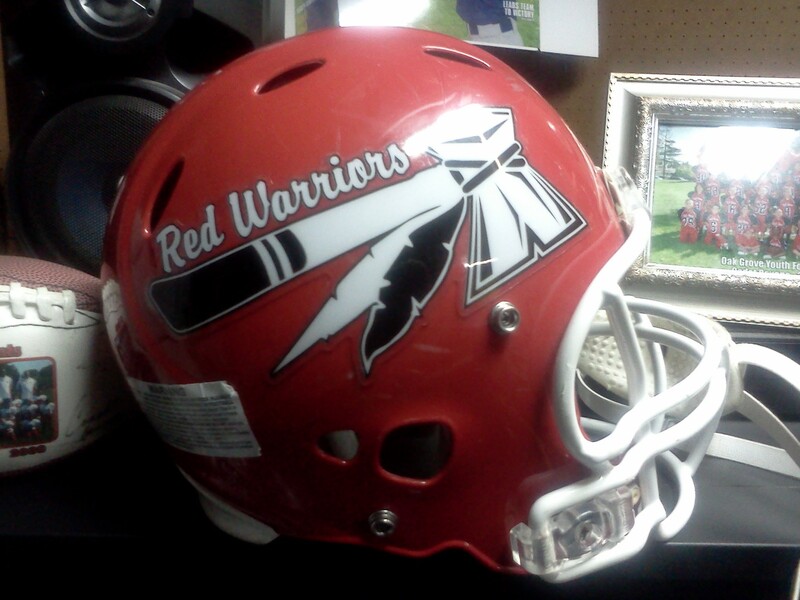 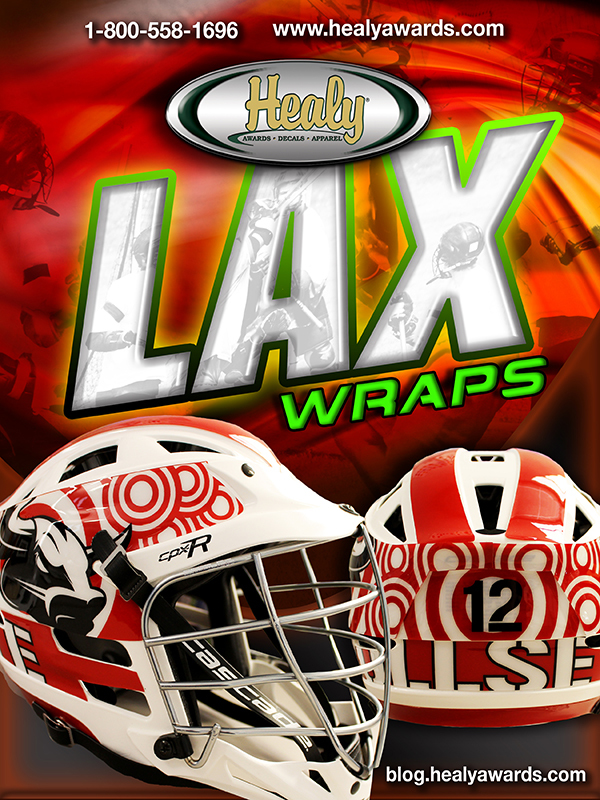 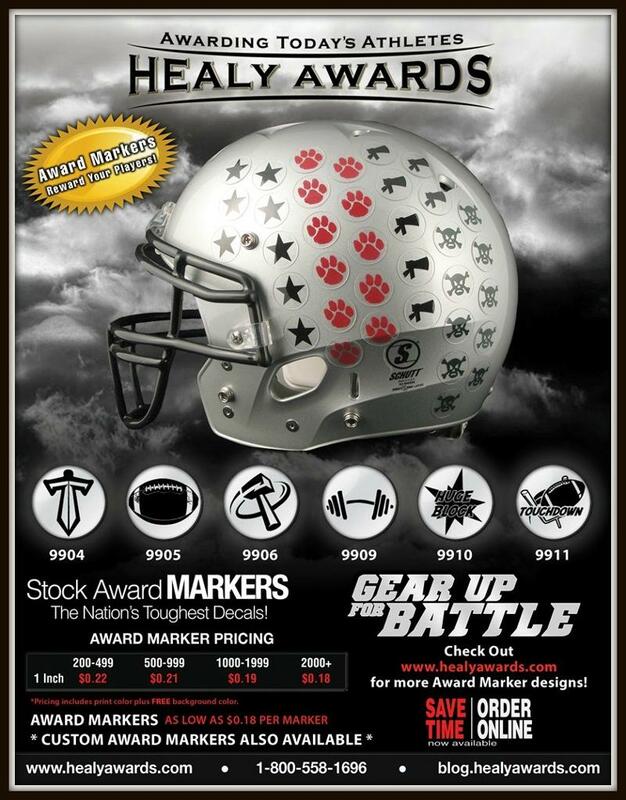 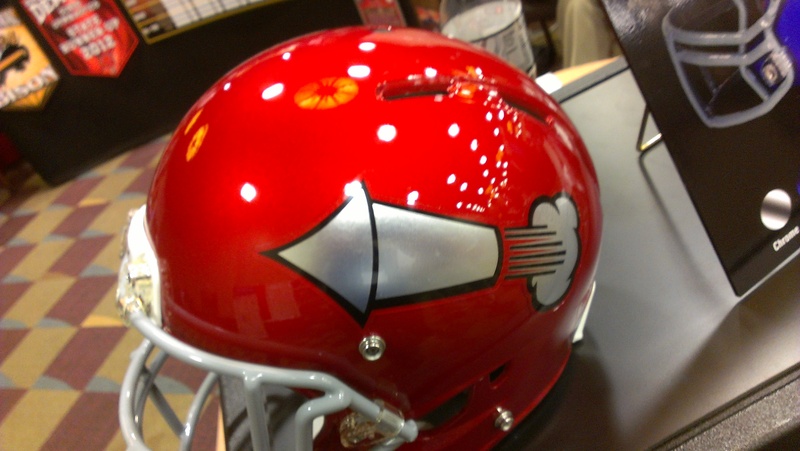 The Nation’s Toughest Most Durable Lacrosse Helmet Decals!